Once upon a time, when life was simpler and certainly way before cumbersome things like activity waivers were invented, if we wanted to go off somewhere, we just went. It was as simple as that. Life as a small school had its perks, albeit often understated. There was no need for advanced planning; there were no forms to fill out. Everything was verbal; and sometimes the higher-ups got told after the event. Even that seldom resulted into a big to-do. Complications, these were just not in fashion! And so, in the eighties and the nineties, year in and year out, we would train on through the summer vacation months. There was no other way about it, if we wanted self-respect. The opponents we played against in the Big City all started playing when they were still wetting their pants. Our players, on the other hand, more often than not joined up late in the sophomore year or early in the junior year. It was just the way it was. This was Lipa, and in those days, mothers frowned if their sons even whispered about joining the football team. The misconception was that it was dangerous. Of course, few mothers had access to sports medicine statistics in other countries – the States, for one – which showed that other sports like basketball actually caused even more debilitating injuries than football. It was a wonder at all that, after a mere year of intensive training – particularly in the two summer vacation months between the junior and senior years – we could actually stand toe-to-toe with even the powerhouse schools in the leagues we joined in Metro Manila. Summer trainings were always serious affairs. It was not uncommon to train mornings and afternoons three days a week. As recently as the nineties, even the noontime sun in April and May was still bearable on the skin. These days, at eleven, it is already searing. But it was not all work, though… Occasionally, the boys would ask for an outing; and in those days, it was a simple matter of setting aside one training day and just going. 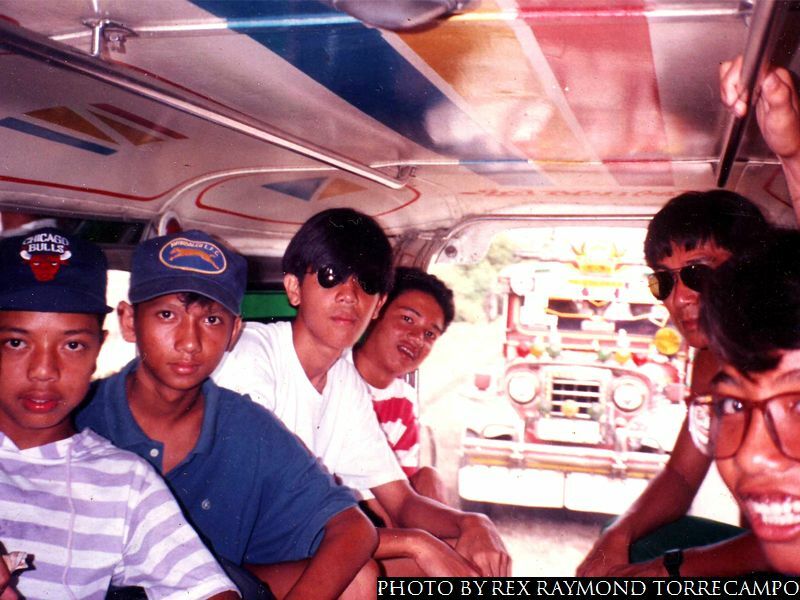 We knew this jeepney driver very well because he brought us to matches in Manila. So, once we made up our minds to go, one of the boys was bound to run into him plying his route and ask him to drive us to our destination. It was so uncomplicated! Each boy took care of asking his parents. If they said yes, he joined the party. If the parents said no, the boy stayed behind. 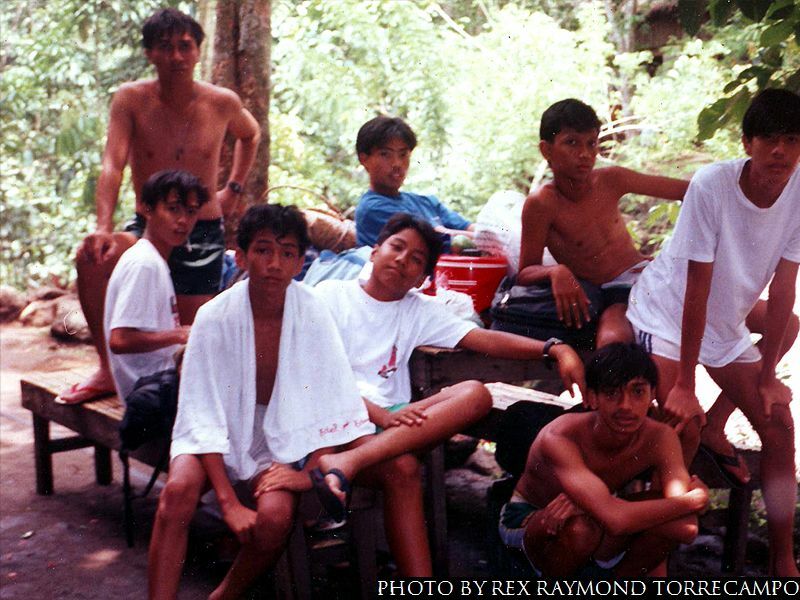 There were many such team outings, but there was this one time that stands out in memory. 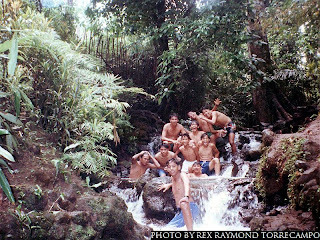 It the summer of 1993 and we all thought we would visit this spring resort at the foot of a mountain in Dolores, Quezon. 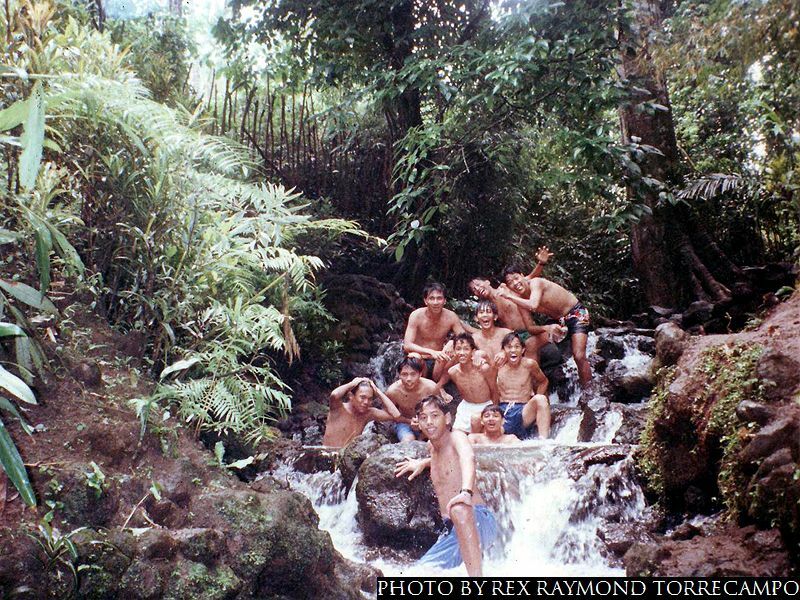 The place was called the Bato Resort. The place was a real nature treat. A series of swimming pools were dug from the contour of the ground to allow the spring waters to accumulate and flow through and down to the other pools. There were tall trees surrounding the pools and it was pleasantly cool even in the middle of the day. There was an issue, however, with the top pool. It was right where the water sprung from within the bowels of the earth. It was pretty to look at if one stood at its edges; but it was one where only the brave dared. The water was ice-cold! I had been there with the faculty before, so I was initially happy to prepare the charcoal over which I planned to grill the pork loin we brought along for lunch. The boys were naturally excited and were half-naked in no time at all. “Go ahead,” I told them. I would take care of cooking lunch. Of course, everyone who dove in shrieked like a girl upon hitting the ice-cold water! Put it this way; the first time I myself tested the water of the pool when I joined a faculty outing, I was – like – shriveled inside a minute. It’s a male thing, see! The first batch of boys who went off to the pool was back standing near the charcoal grill in about five minutes. I knew why, but I feigned innocence and asked them why they were back so soon. Each one, still dripping wet, had his arms held close to his body and shivered hopelessly. It was comical! After lunch, I led the boys back to the pool. The trick was to keep moving; else one could not stay in for longer than a few minutes. So, we started a game; pretty soon, everyone felt warm enough to finally enjoy the outing. It has been sometime since I went on a team outing. Things have changed, not only in school but also in the type of players who have come into the football team. This is no way to say that things have changed for the worse; on the contrary, we have simply become more sophisticated. Sophistication, though, has also brought with it what can by and large also be unnecessary fears and restrictive rules. It is just the way things are when an organization such as a school grows. As for the players, even summer training is not the religious obligation it once used to be. Some of them go abroad for holidays; or, at the very least, on vacation somewhere else in the country. Once upon a time, a boy’s way to entertain himself during the summer months was to juggle a football till he could do it unconsciously on a dusty football field in the heat of the day. There is the little matter, of course, of the boys we have these days having started playing when they were so much younger; so the sweet passing football that our teams used to be known for is still very evident when these boys step on that football field which remains very much home to all of us.